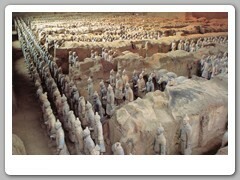 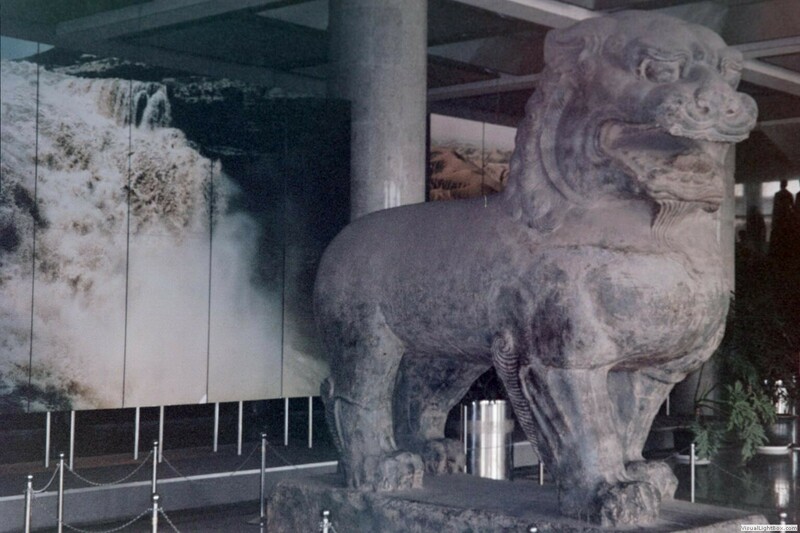 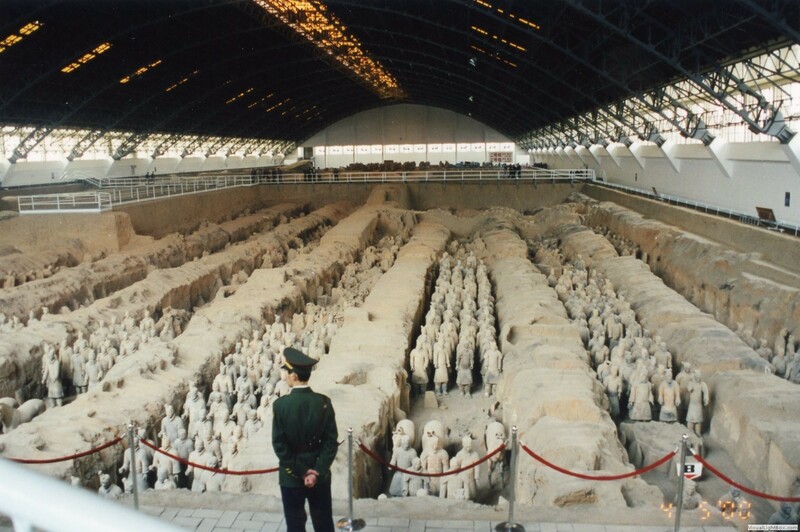 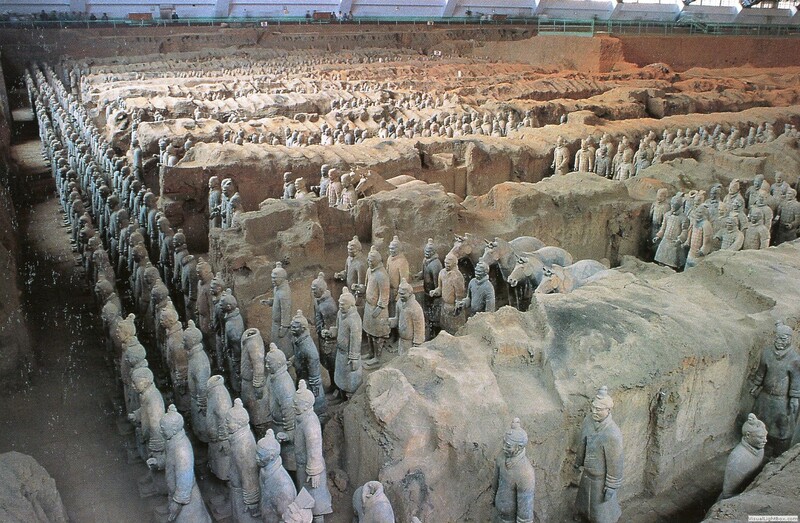 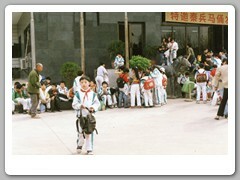 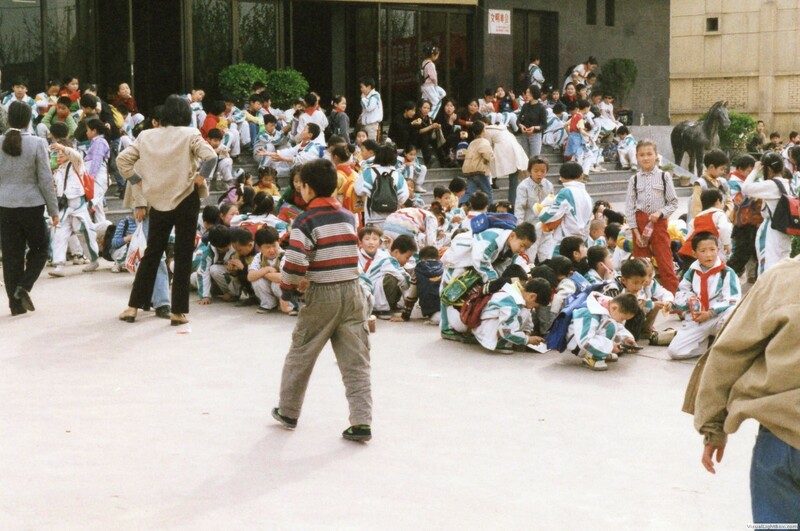 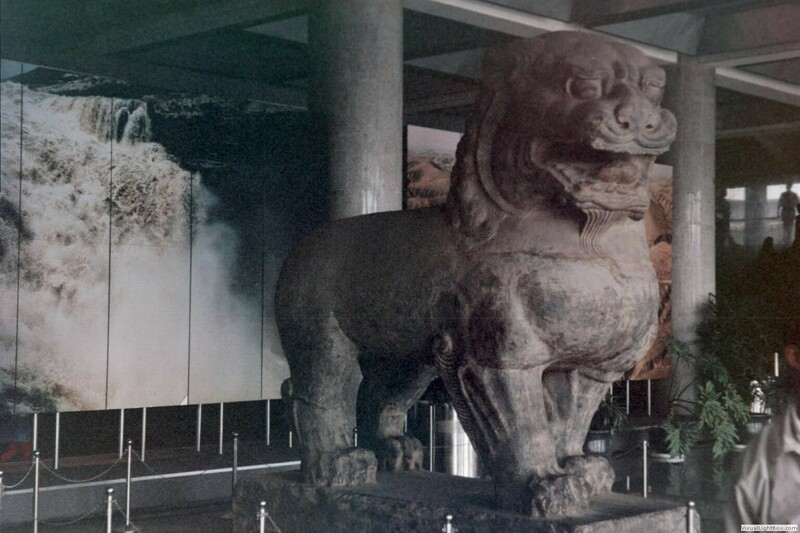 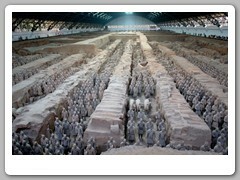 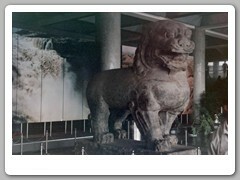 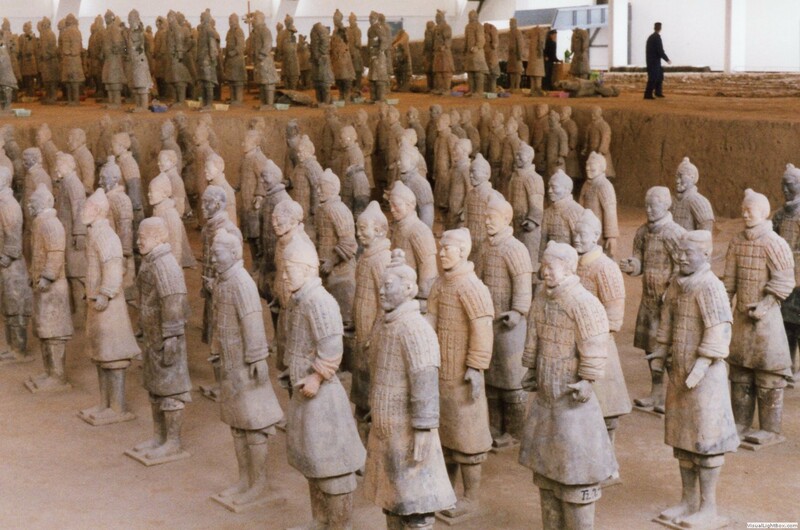 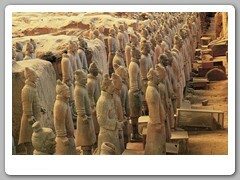 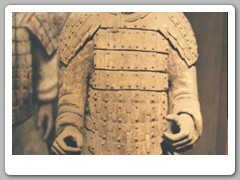 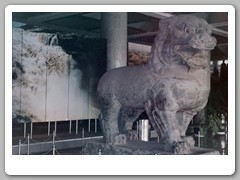 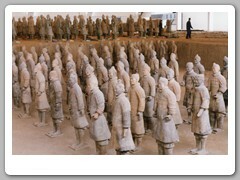 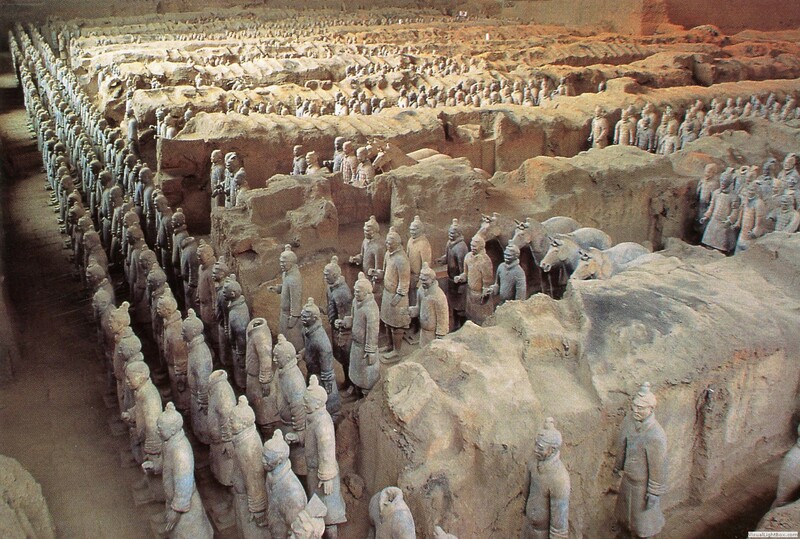 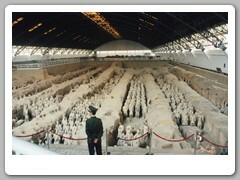 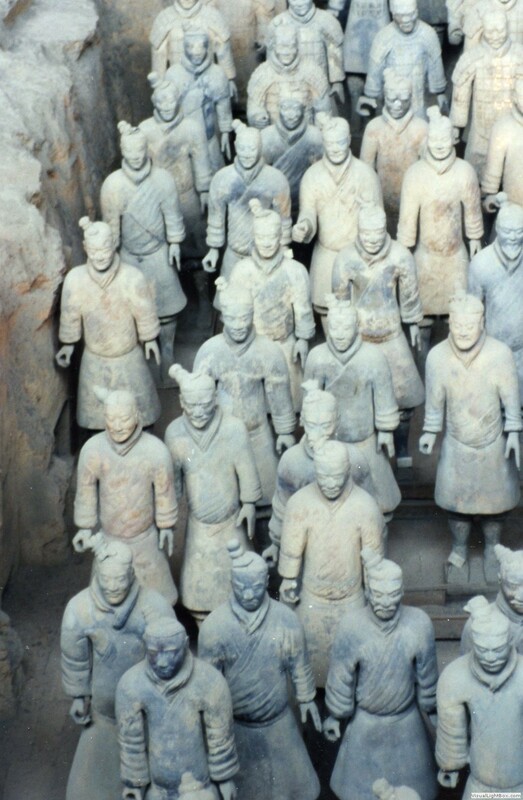 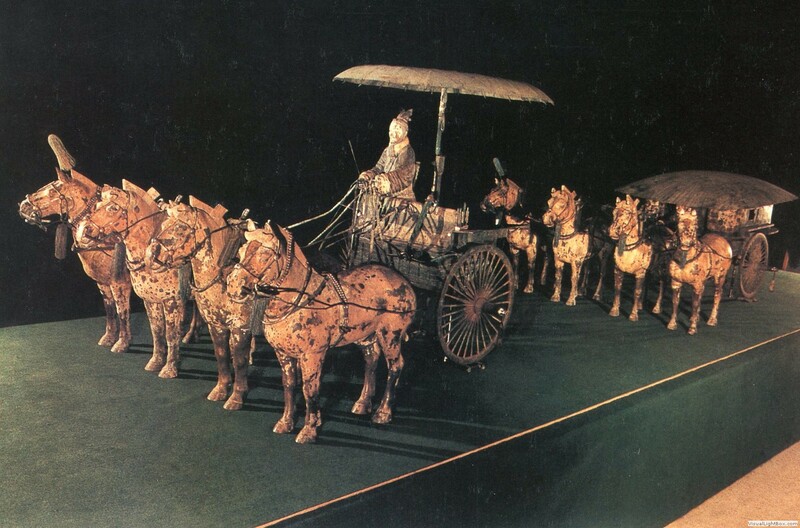 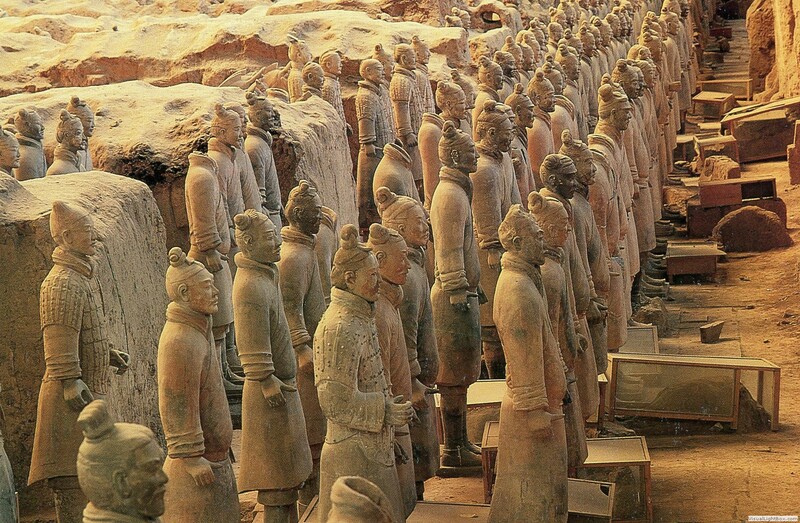 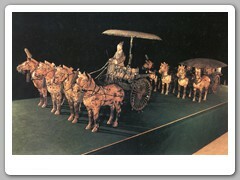 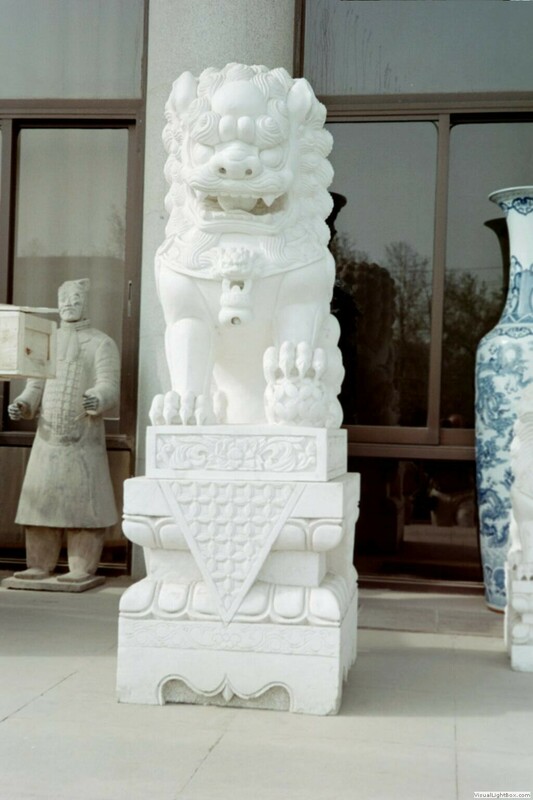 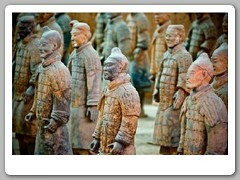 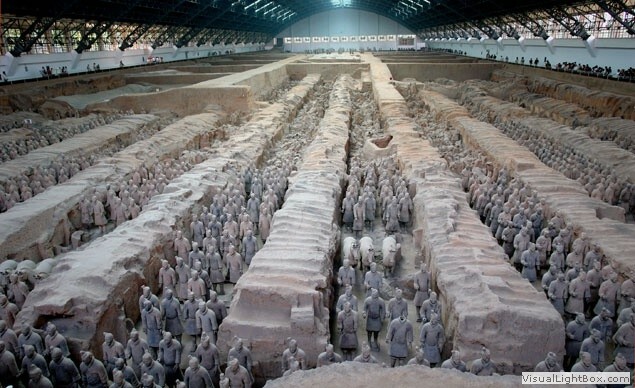 The Terracotta Army was unearthed in 1974, discovered by a farmer drilling for water. 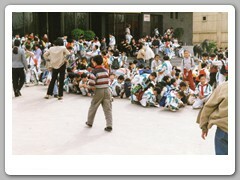 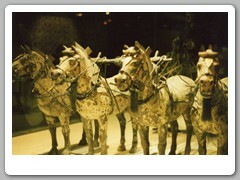 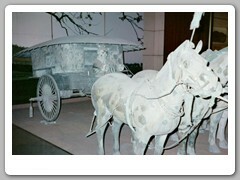 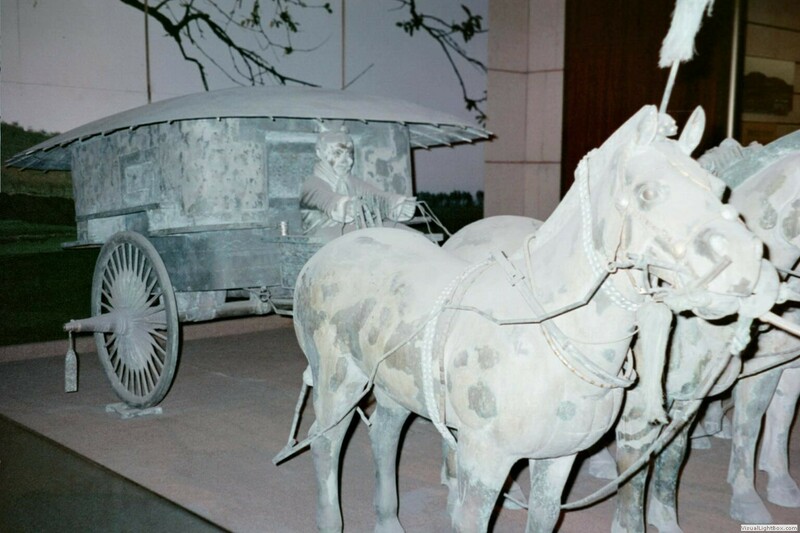 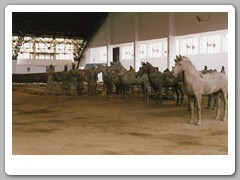 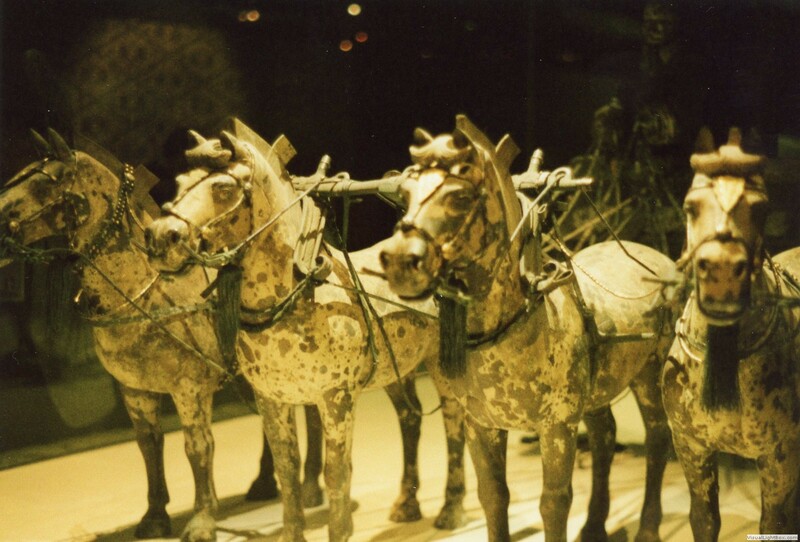 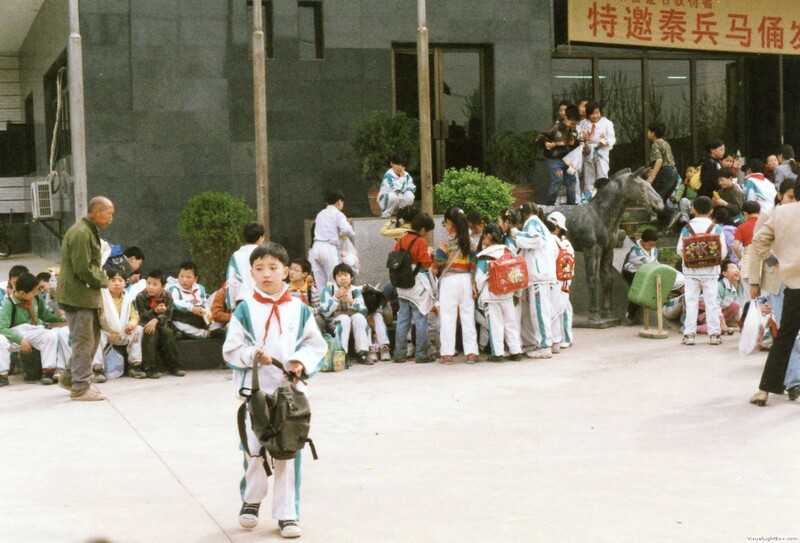 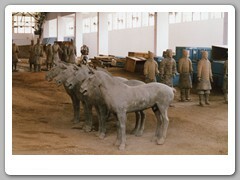 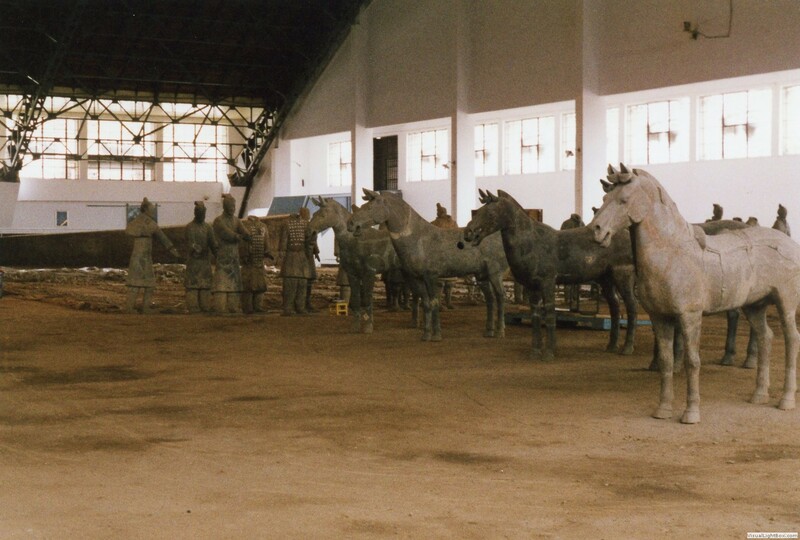 These are life-sized soldiers, generals, charioteers, and horses. 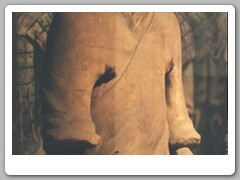 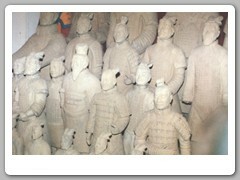 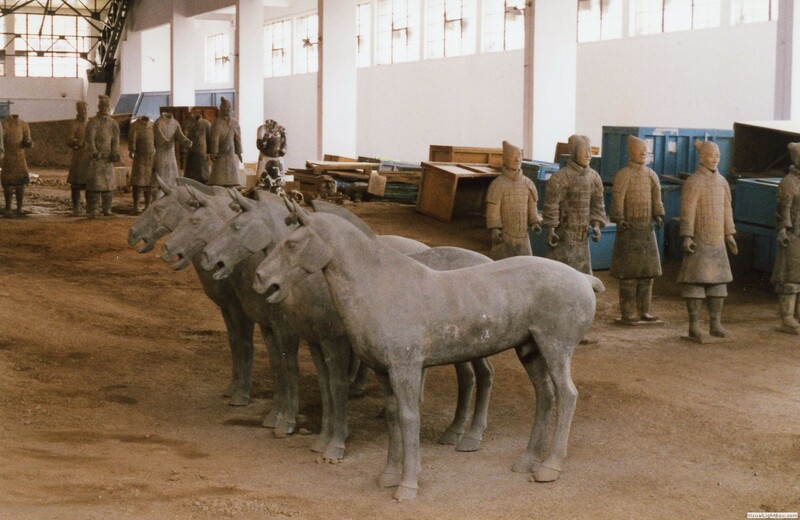 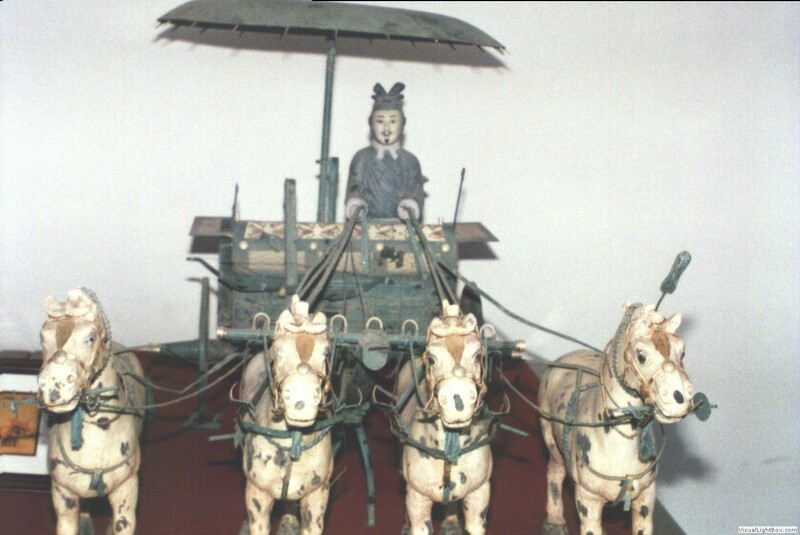 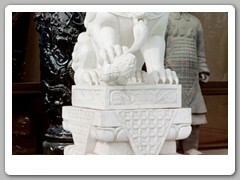 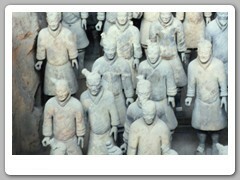 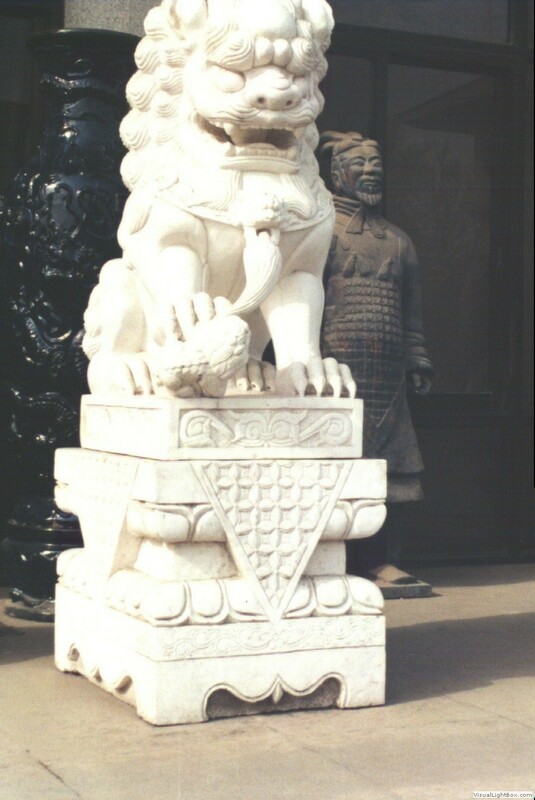 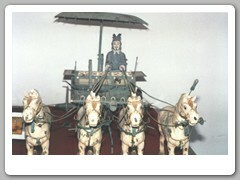 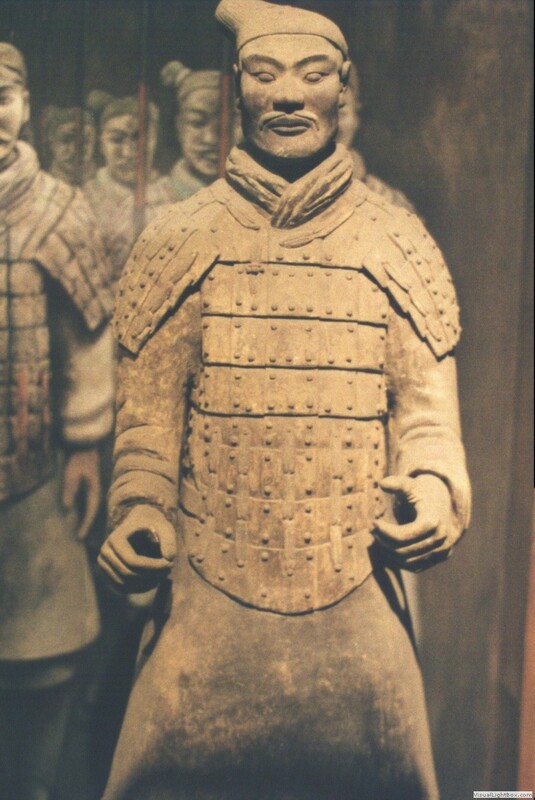 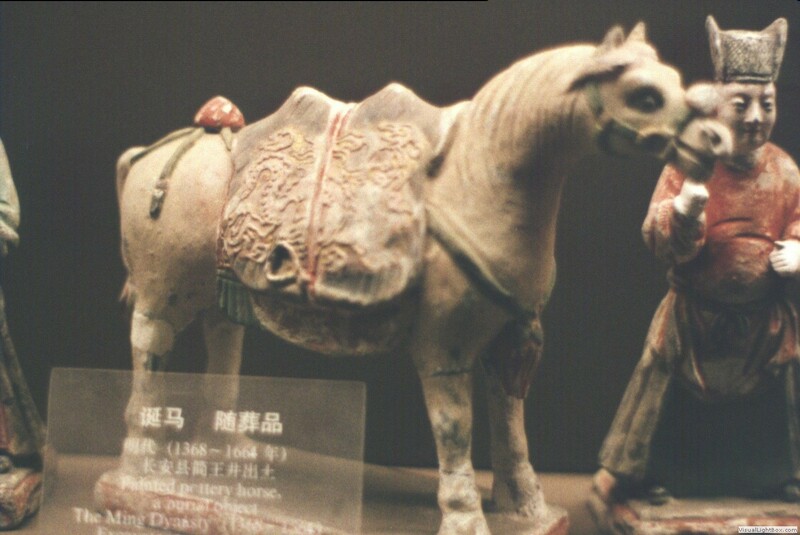 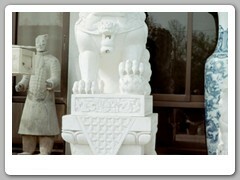 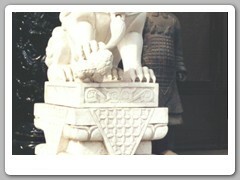 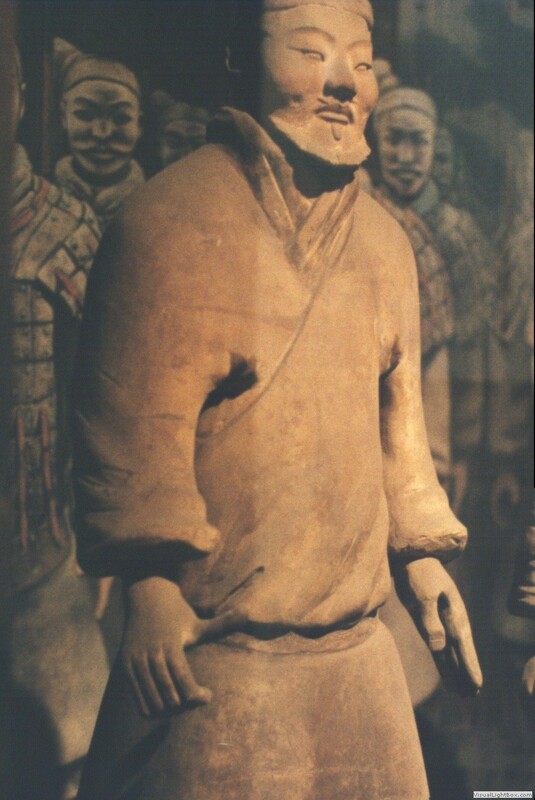 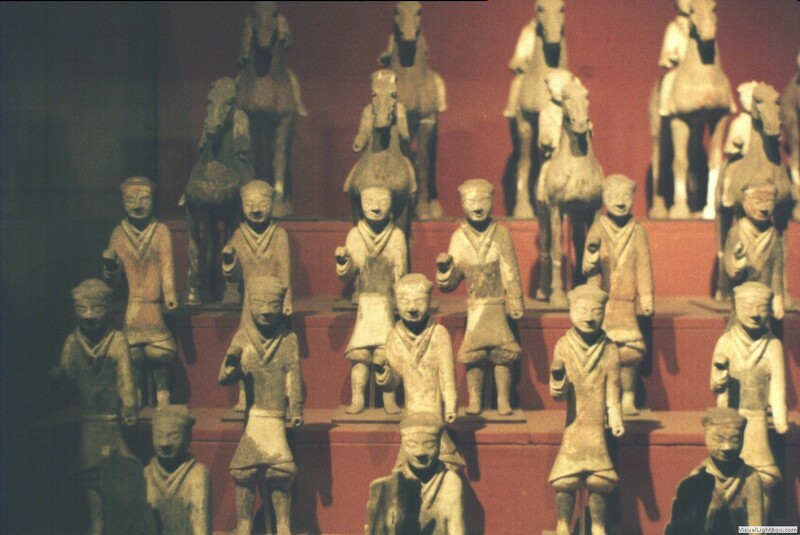 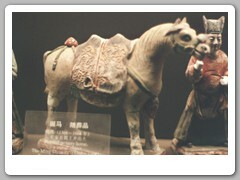 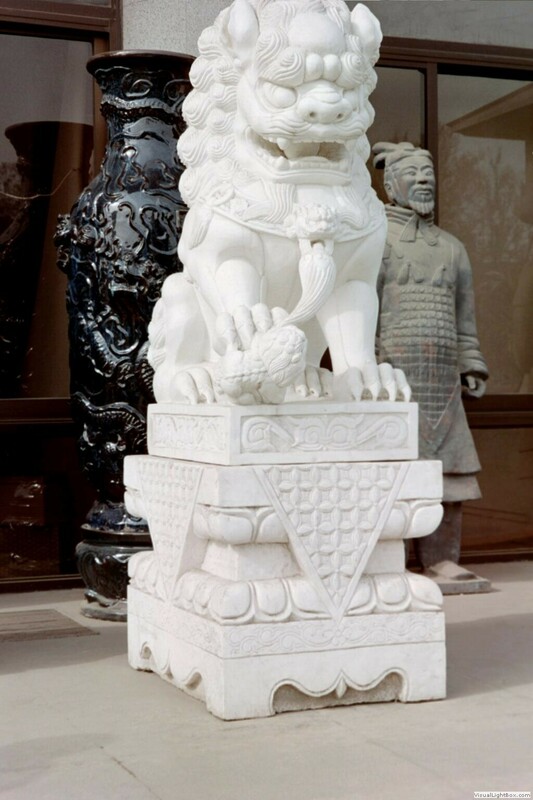 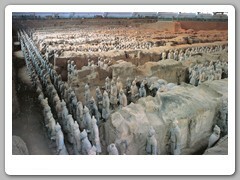 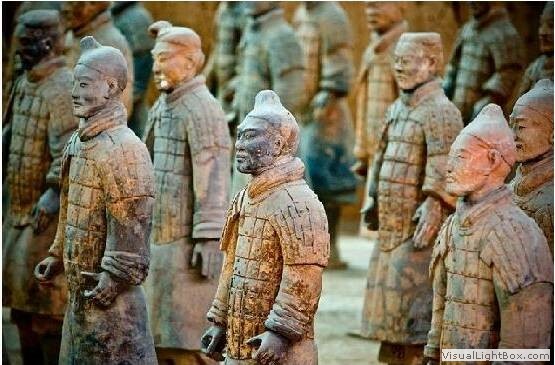 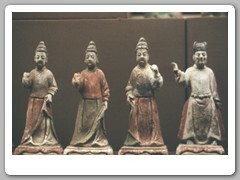 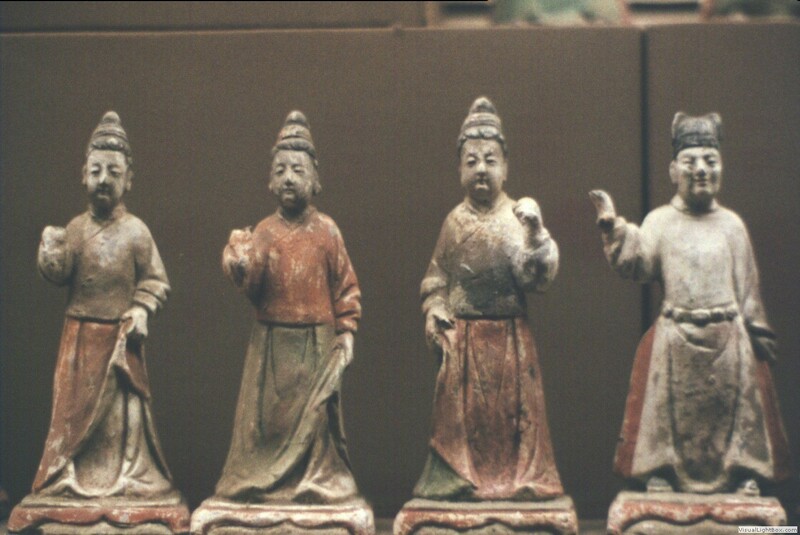 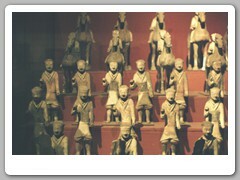 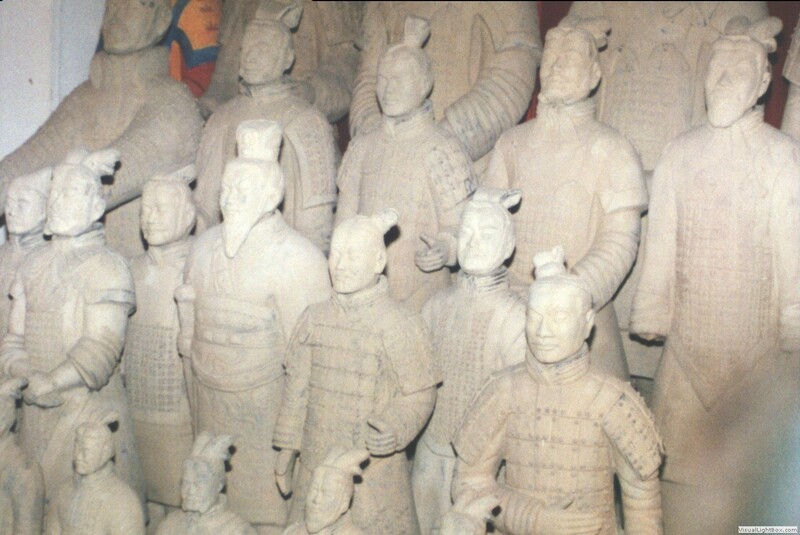 There are over 6.000 figures, each with unique features and ranked in military order in vaults at the entrance to the tomb of Qin Shi Huanghi, the first Qin emperor, builder of the Great Wall and unifier of China.